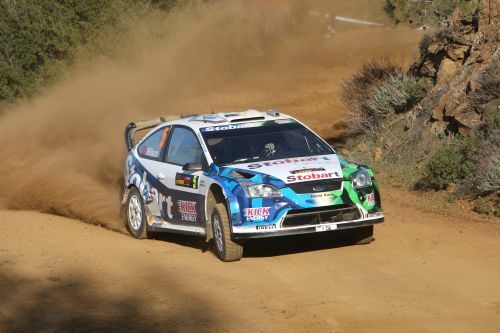 Top Story: Aaron Burkart Rallye Cyprus: Wichtige 6 Punkte gesammelt! 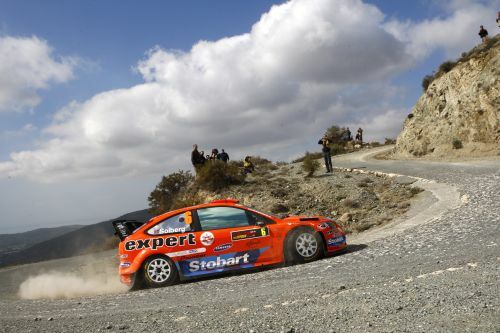 Cyprus Rally 2009: Aaron Burkart Rallye Cyprus: Wichtige 6 Punkte gesammelt! 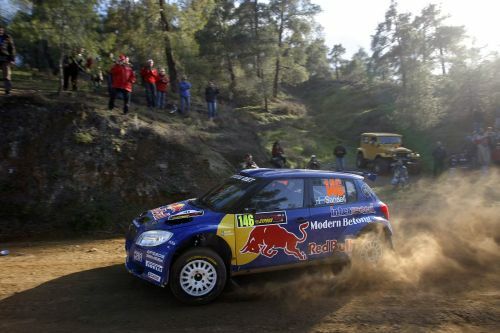 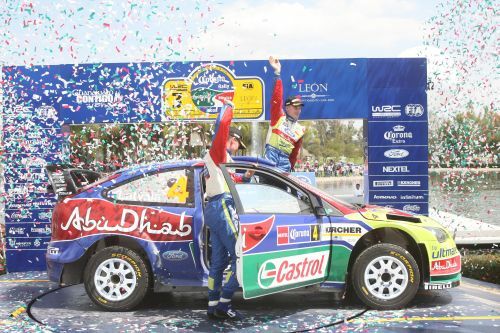 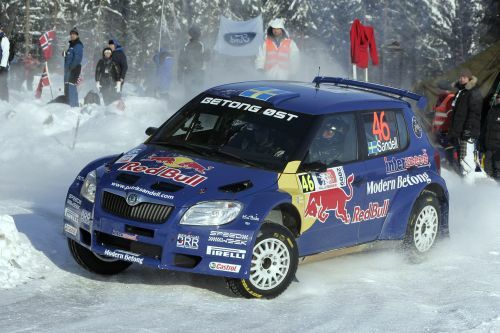 Cyprus Rally 2009: Red Bull Rally Team: Second start, second win – PWRC lead extended! 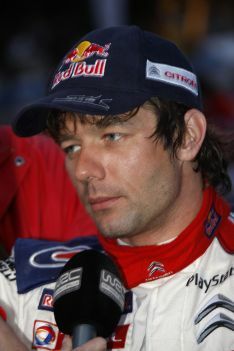 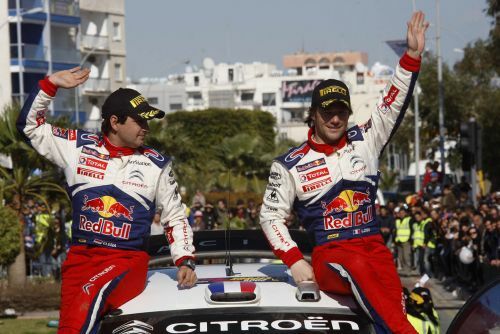 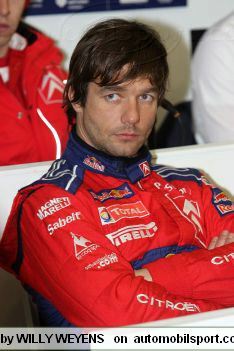 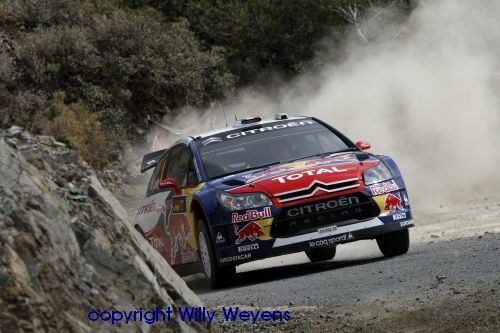 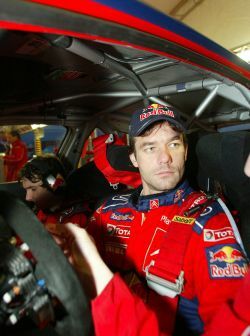 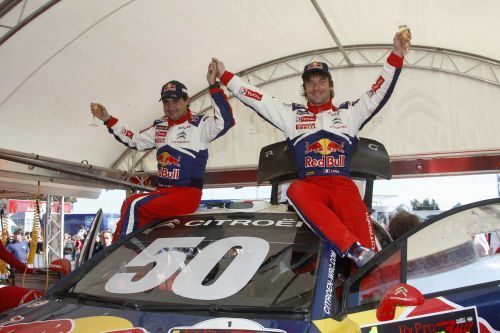 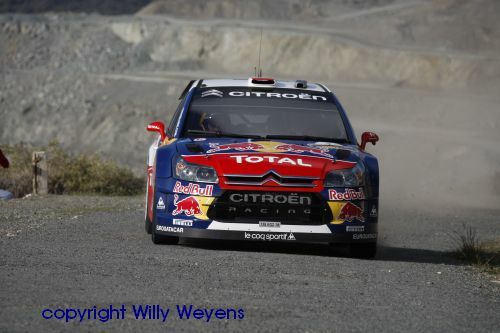 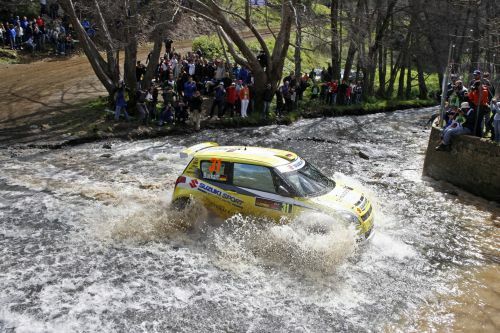 Cyprus Rally 2009: Sebastien Loeb wins the FxPro Cyprus Rally! 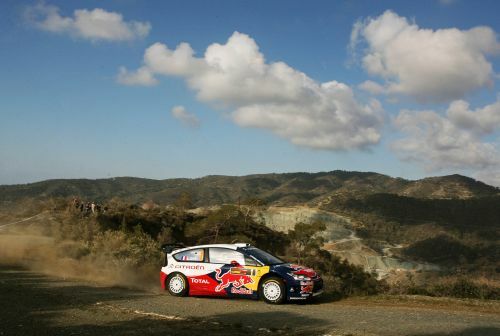 Cyprus Rally 2009: Red Bull Rally Team – deficit cut in half! 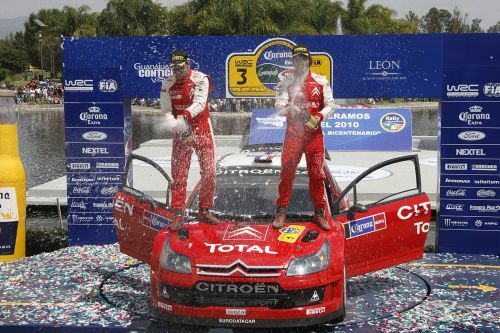 Cyprus Rally 2009: Citroën: Nouvelles couleurs, même objectif ! 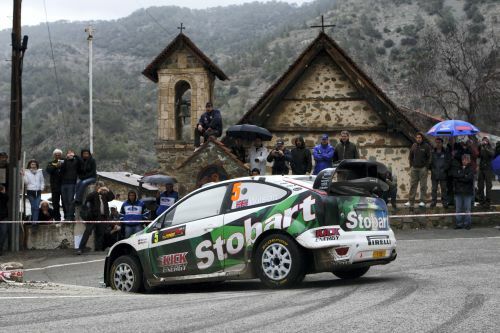 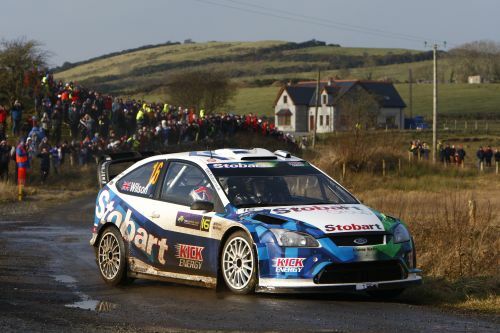 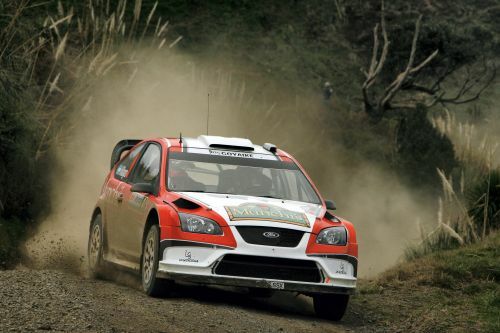 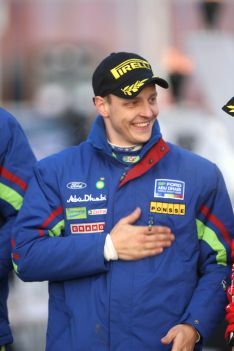 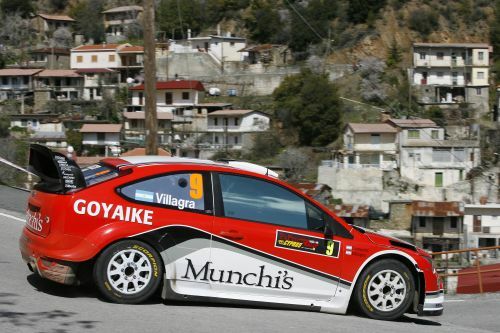 Cyprus Rally 2009: Patrik Sandell is the favourite on the island!